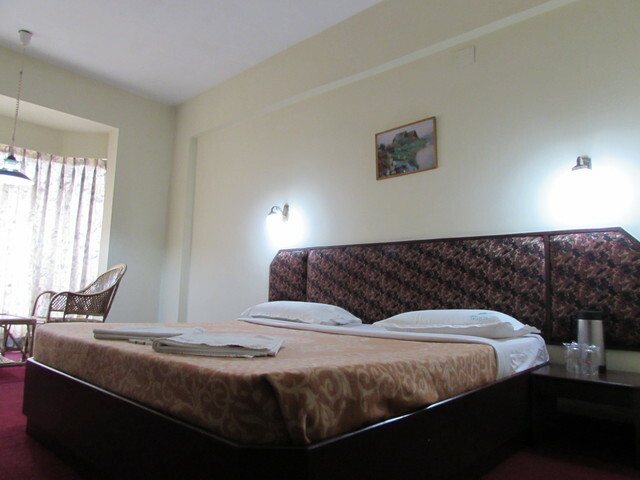 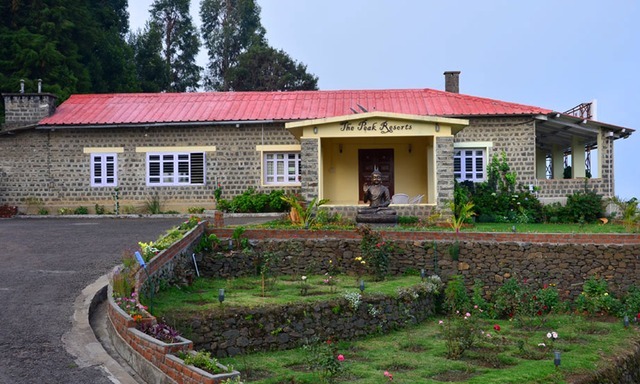 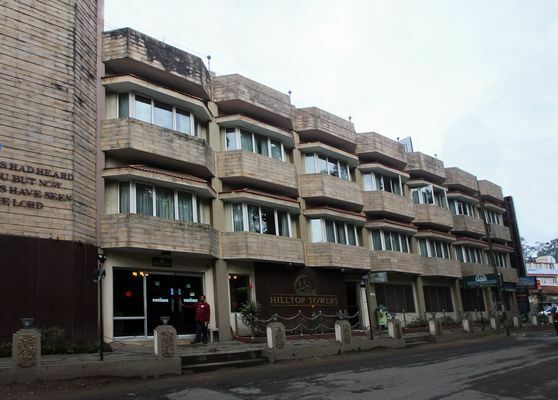 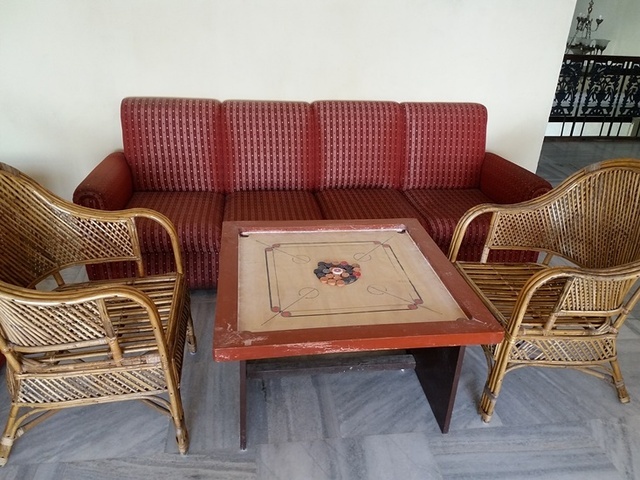 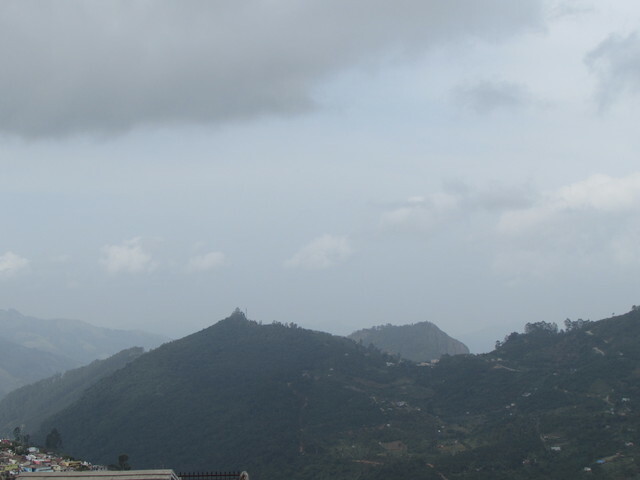 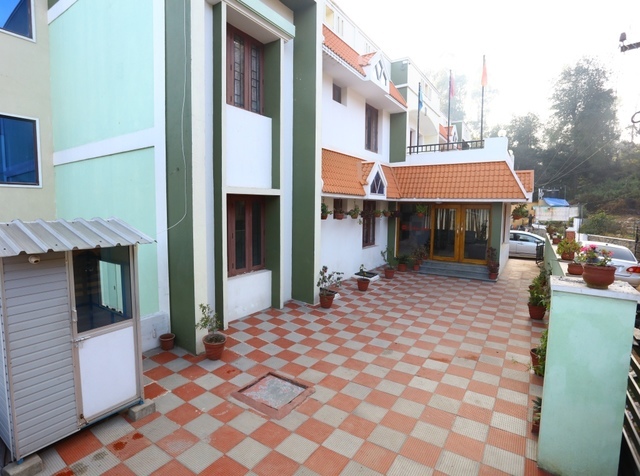 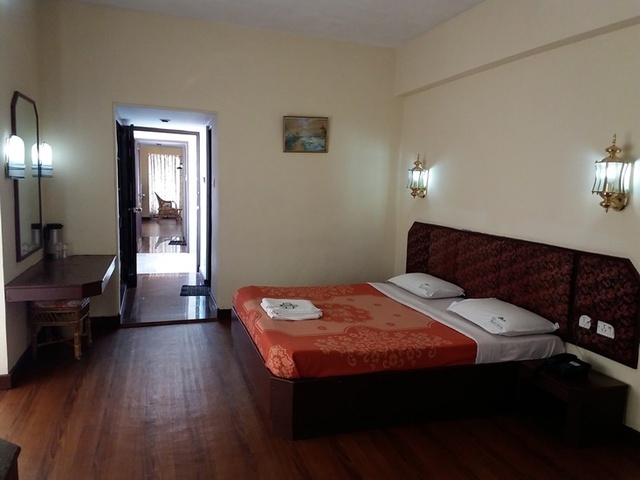 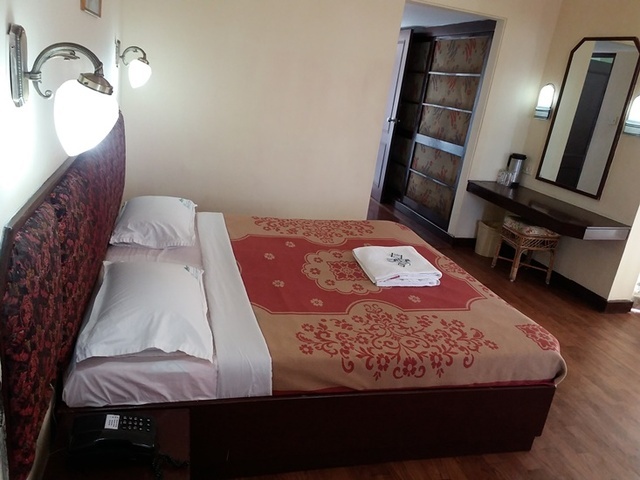 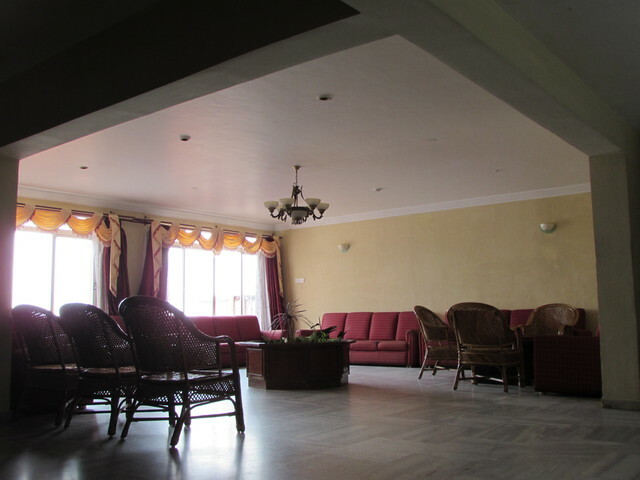 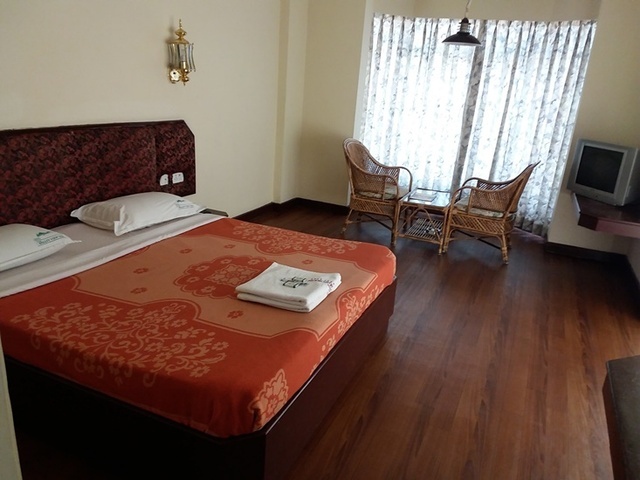 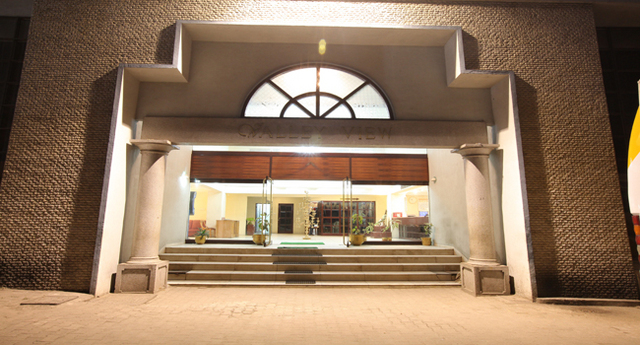 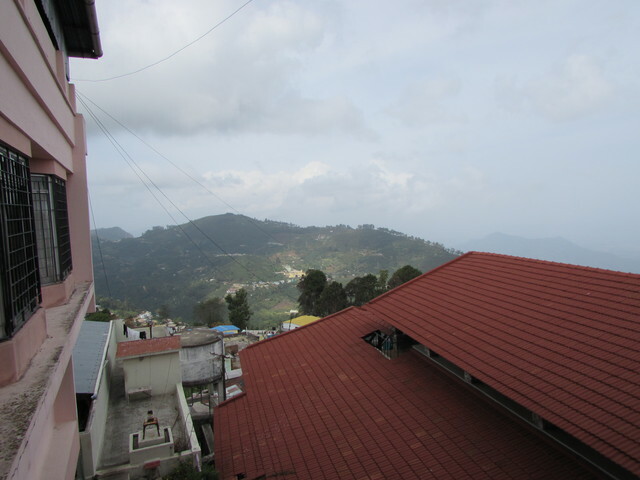 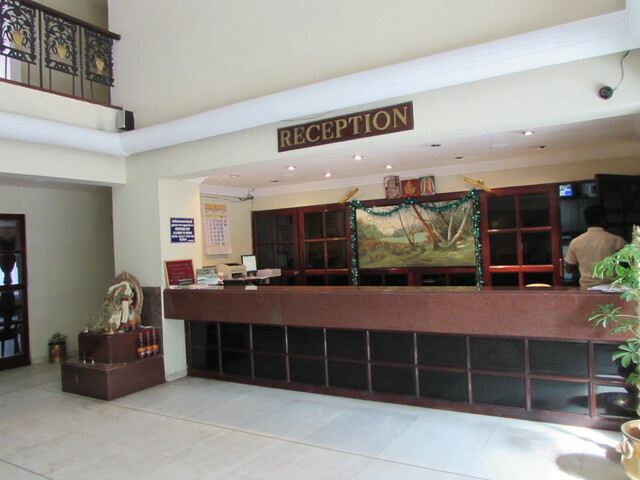 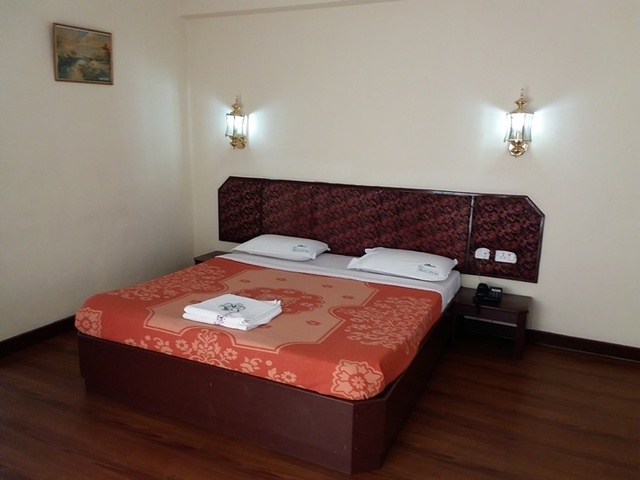 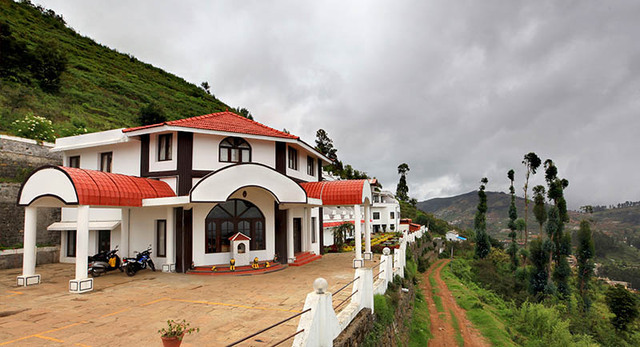 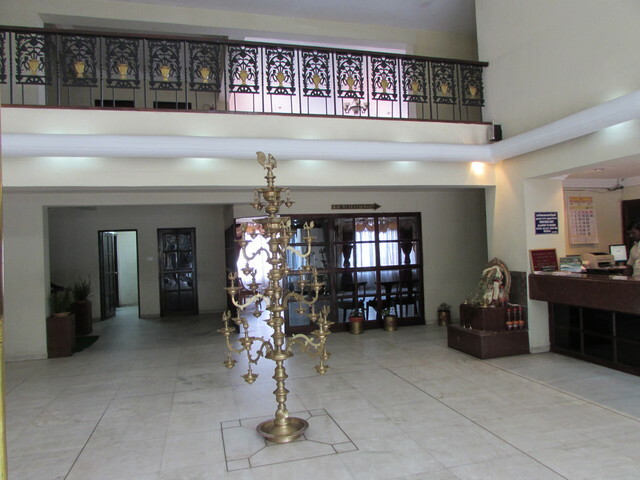 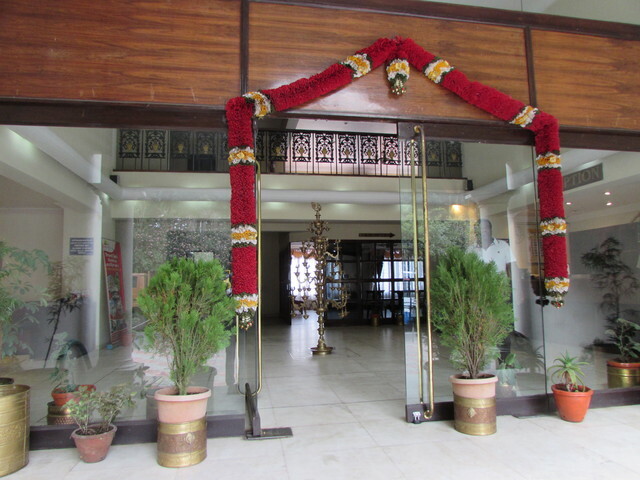 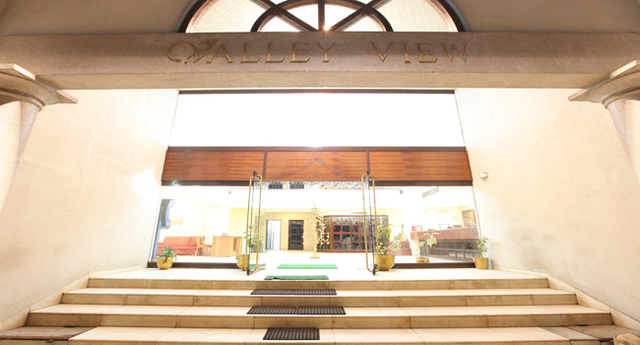 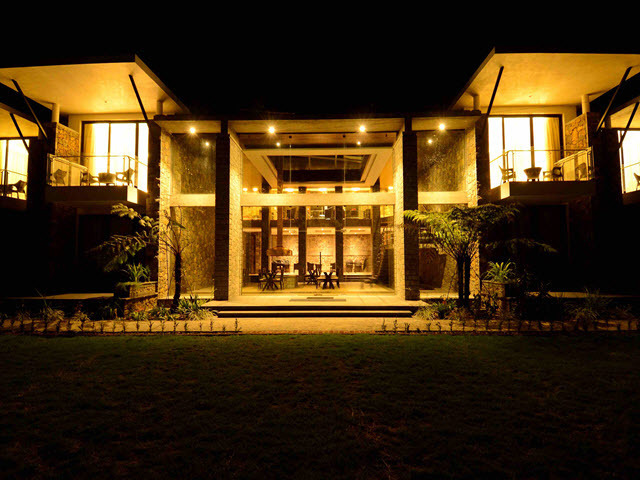 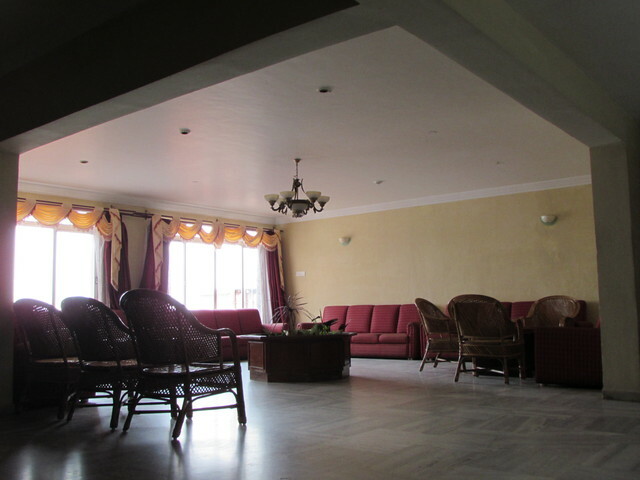 Hotel Valley View Inn, Kodaikanal offers sheer luxury with its expansive and sprawling interiors.With its range of contemporary amenities, cordial ambience and gratifying hospitality, this hotel truly carves a niche for itself. 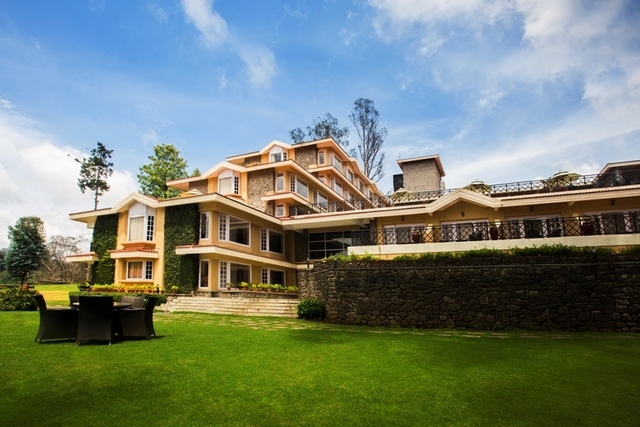 A perfect getaway into the hills, this hotel offers an ultimate relaxing experience at its well appointed rooms that exude warmth. 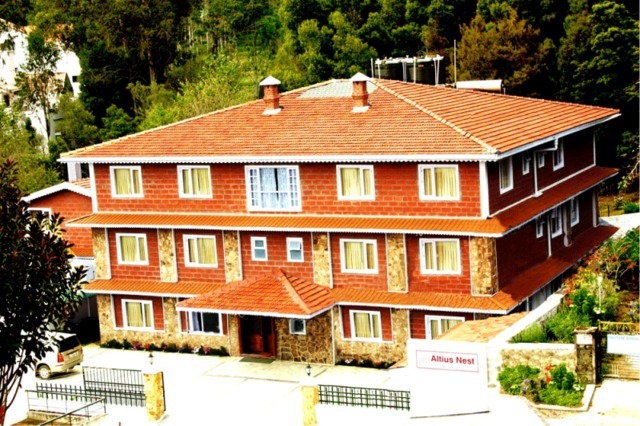 Hotel Valley View Inn stands on 8/59 Post Office Road, extremely close to the lake. 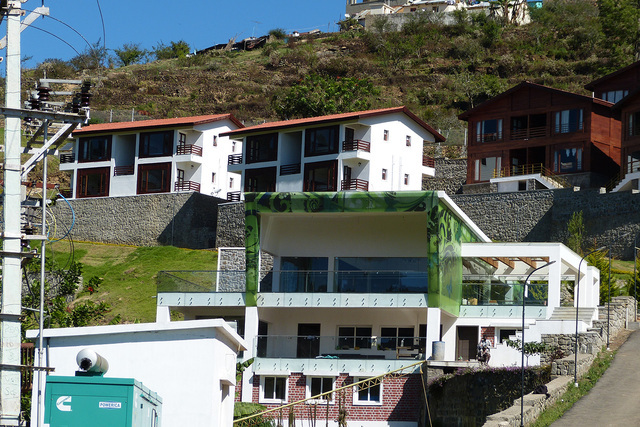 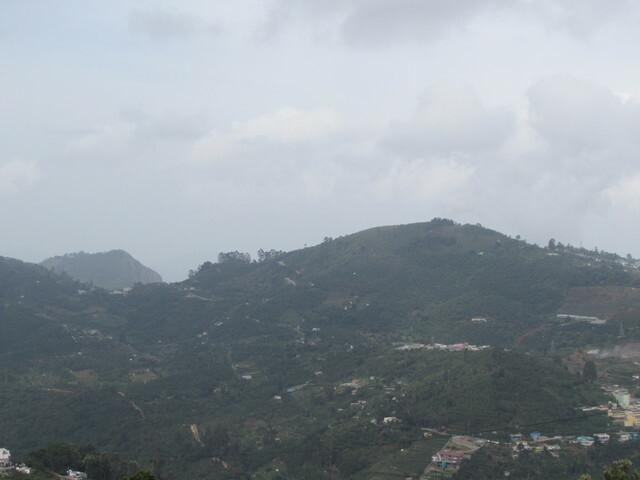 The impressive Silver Cascade, the thrilling Guna caves and Pillar Rocks, a set of three 122 metre high giant rock pillars are some of the prominent destinations in the hill station worth visiting. 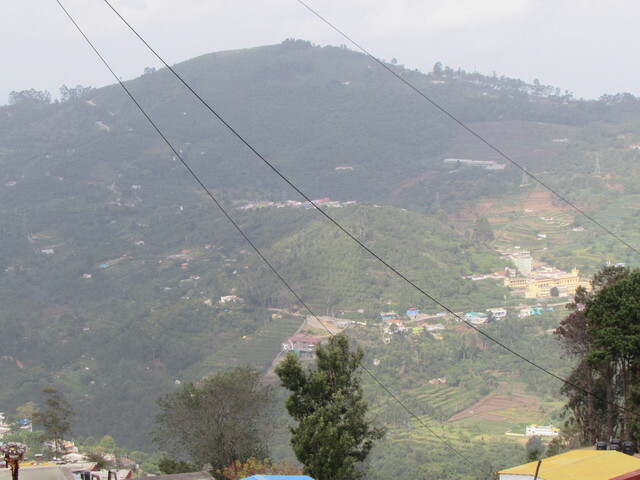 The Kurinji Andavar Murugan temple, famous for its Kurinji flower which blossoms once in every twelve years is also a unique place in the hill station. 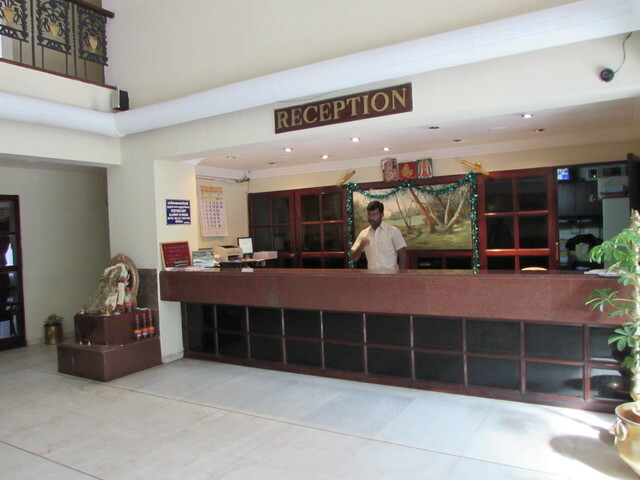 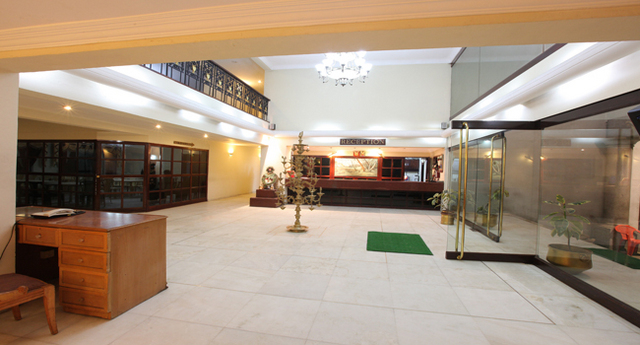 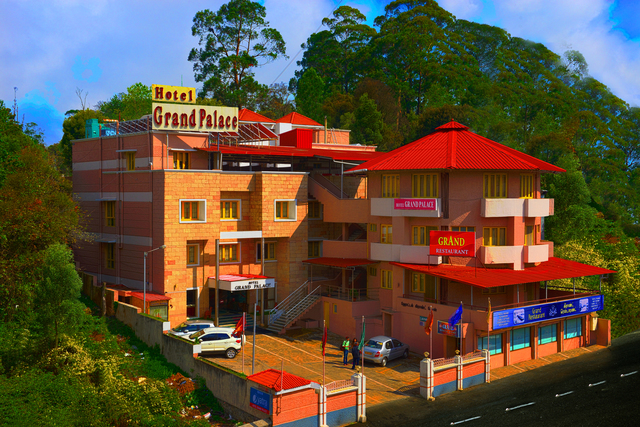 The hotel offers money exchange facility as well as regular bus tour operation from Kodaikanal to Chennai, Bangalore, Ooty & Madurai. 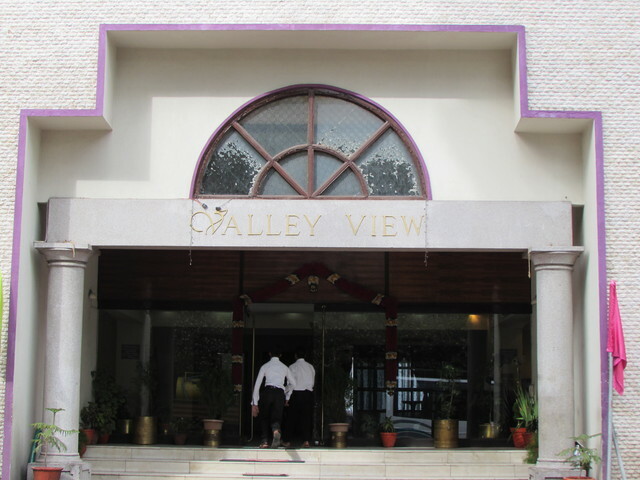 Guests at Hotel Valley View can enjoy a convenient and pleasant stay with facilities like room service, front desk, elevators, laundry, parking, travel desk and 24-hour security. 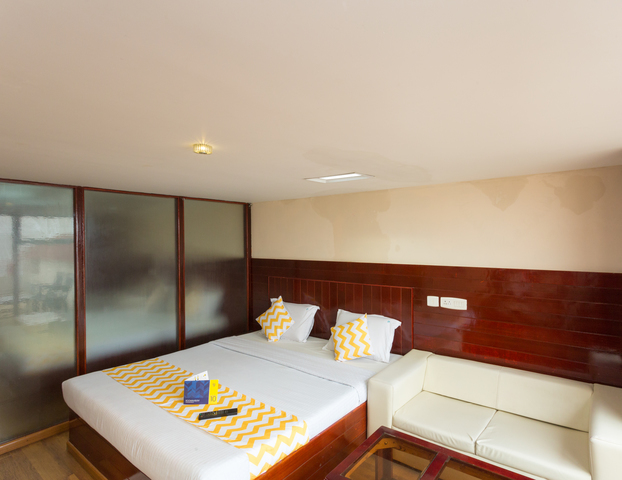 Doctor on call, phone service, transportation services and housekeeping daily are the various other services that make the stay easy. 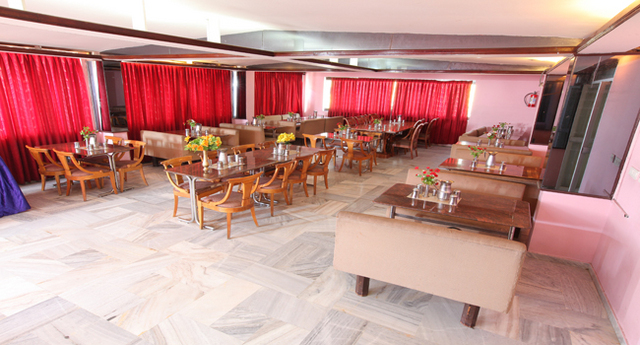 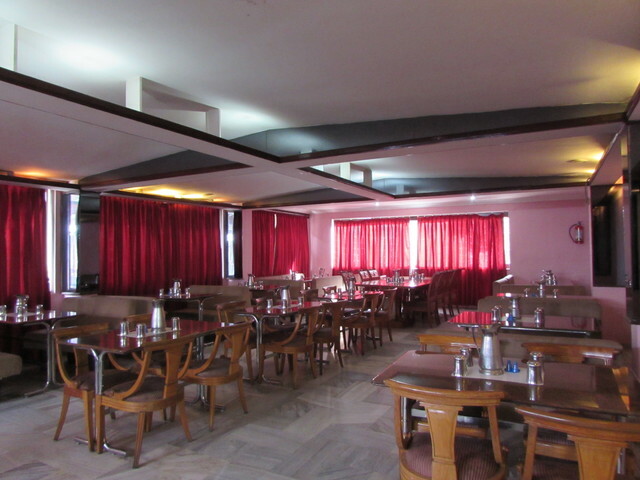 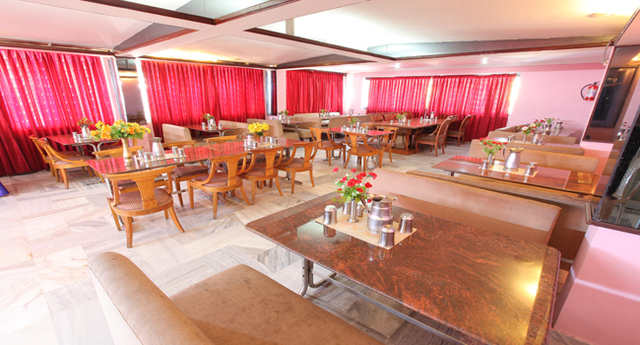 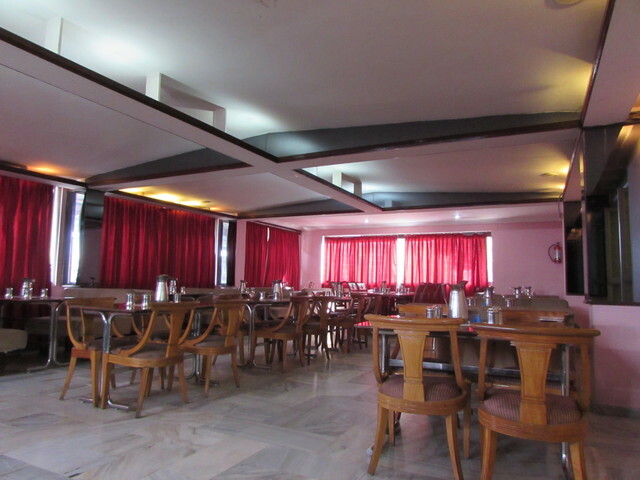 The hotel's very own restaurant allows guests to pamper their taste buds with its delicious food. 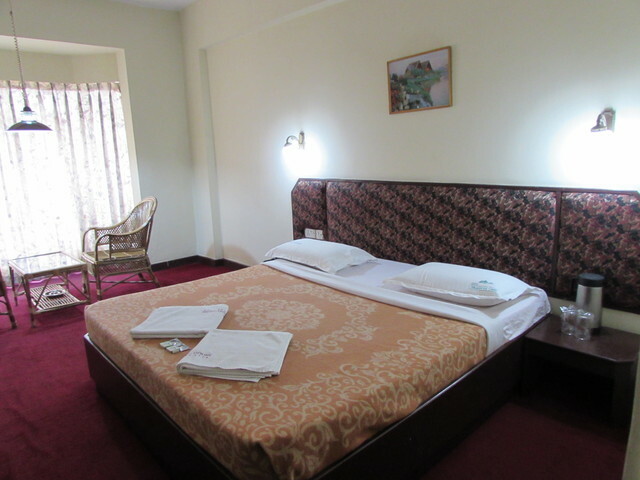 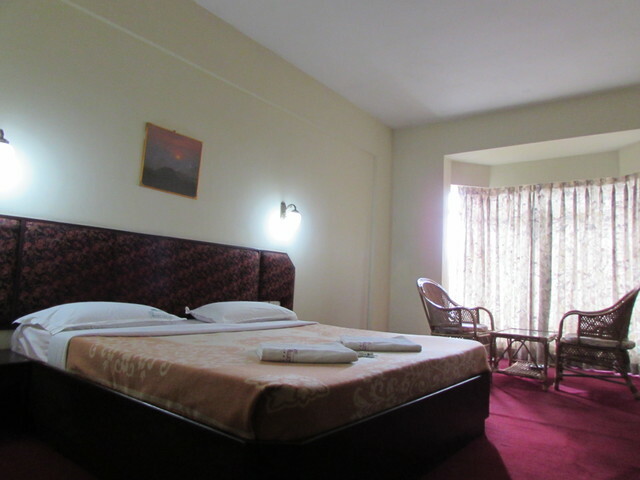 Guests get to choose between Super Deluxe Double and Deluxe Double rooms. 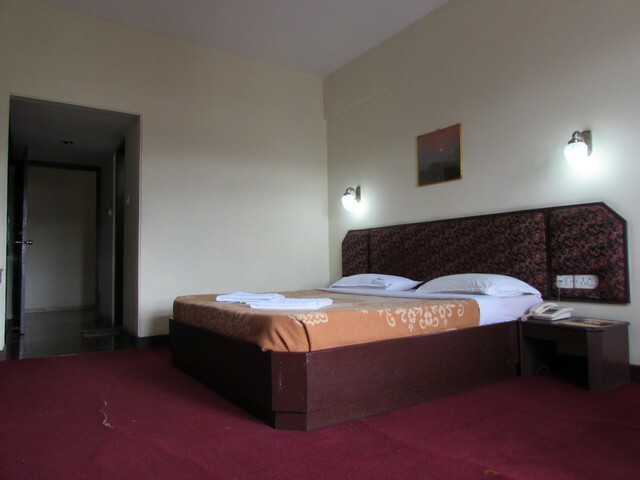 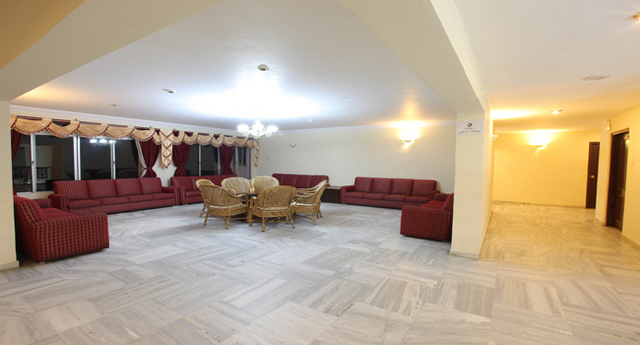 The rooms with wooden flooring are tastefully decorated and reflect sophistication and class. 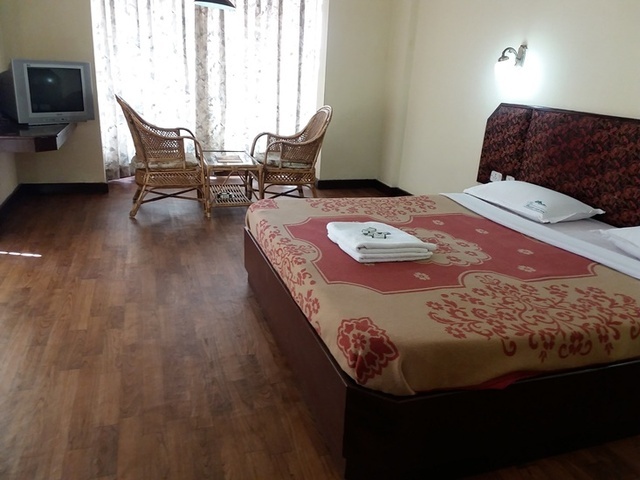 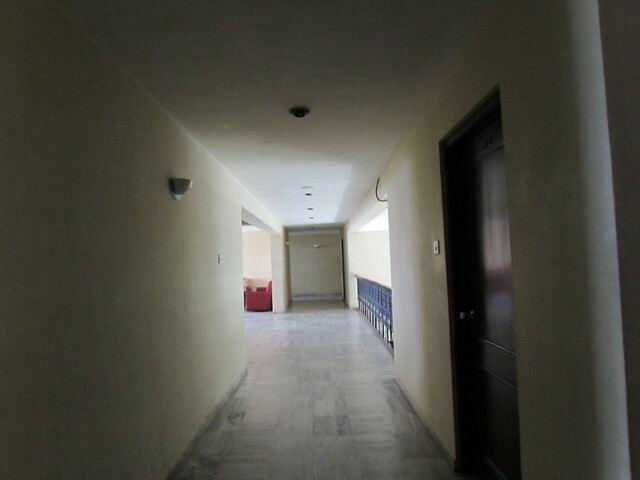 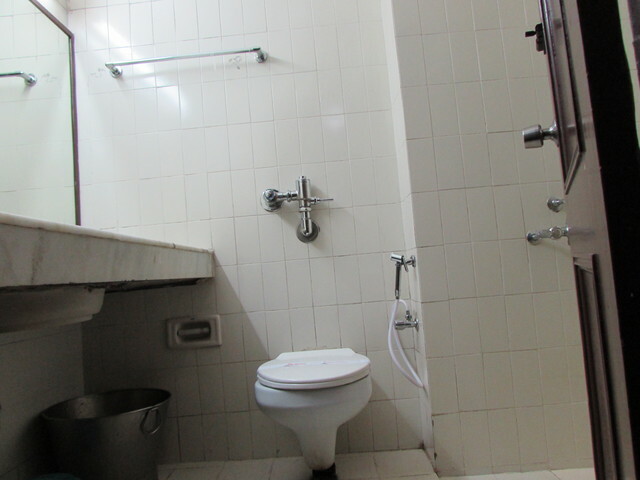 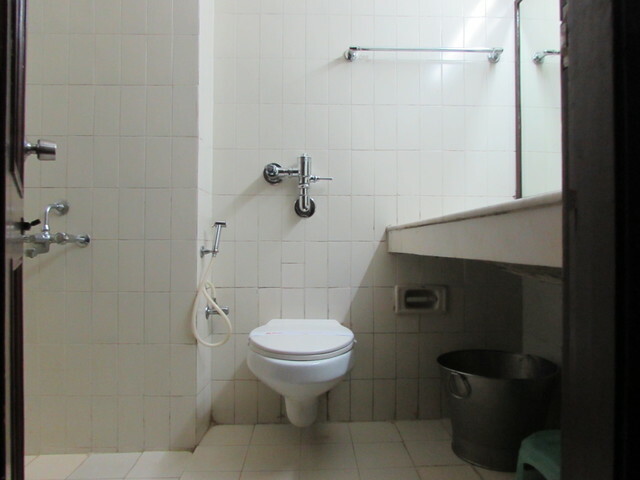 Features such as satellite TV, attached bathroom, safe telephone, laundry bag and luggage space are fitted in every room for the convenience of the guests.